If you can mix pleasure and photos with travel and sightseeing, you'll have a great time at North Shore Oahu! 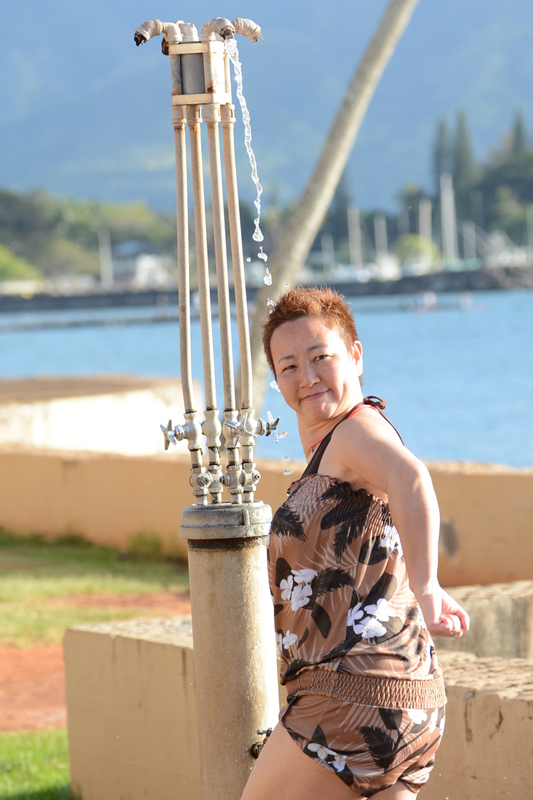 Photographer Robert Hamilton visits all four corners of Oahu. Enjoy some of his best pics from around the Island. 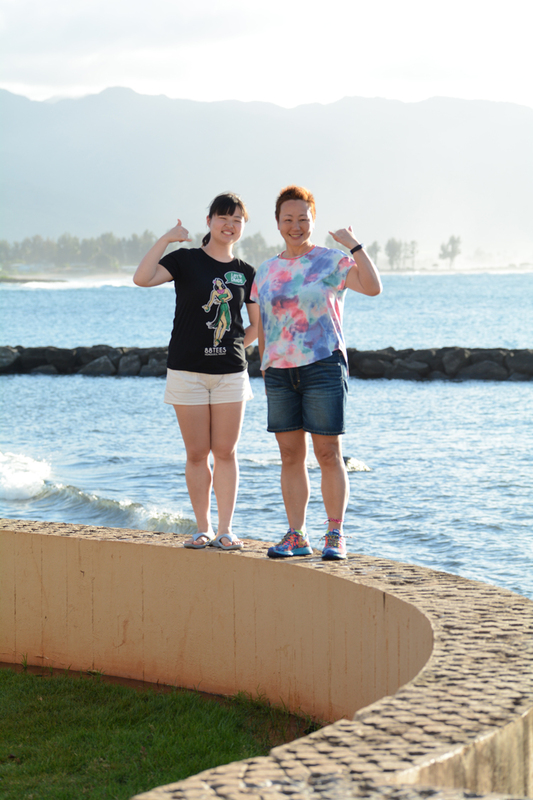 We hope you'll give us a call at 808-772-1140 to schedule your photo tour today! 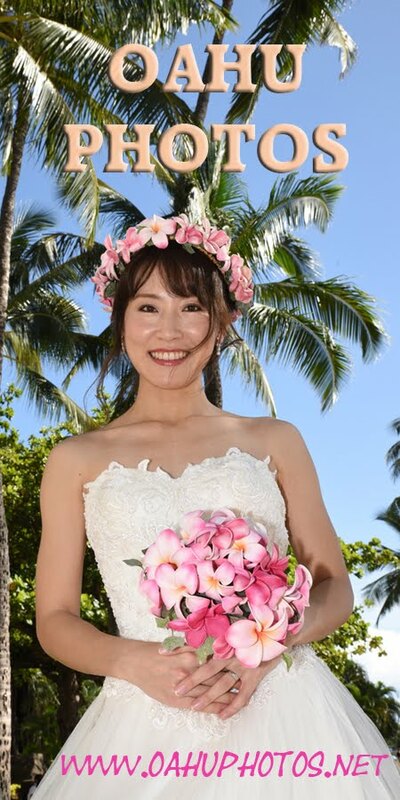 Copyright 2018 by Bridal Dream Hawaii. 808-924-3600. Watermark theme. Powered by Blogger.